Van Rensburg Shuttle and Tourism specialize in transporting people to various places in South Africa. 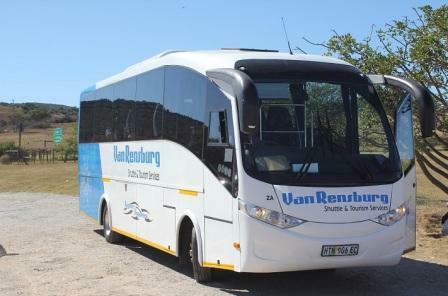 Van Rensburg also do tours in requests of to customer. 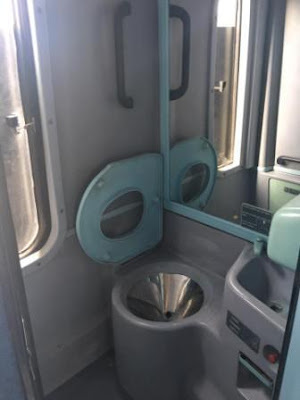 They also arrange accommodation food and also will arrange venues for guests in need of. Van Rensburg services based within Port Elizabeth, Nelson Mandela Bay and Eastern Cape area, but also within South Africa. Any size groups can be accommodated. 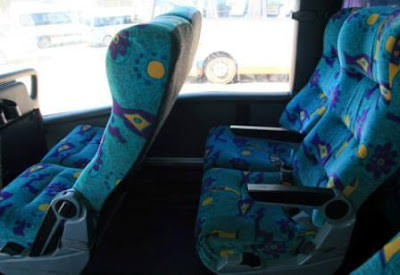 All shuttles, busses and luxury coaches are in mint condition with relevant permits and all our professional, friendly drivers have the regulatory PDP licences. 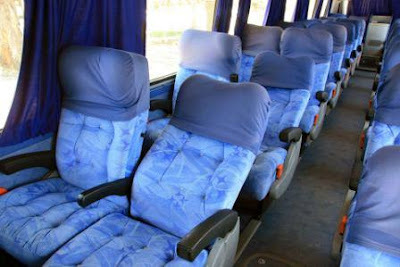 All Sizes of Vehicles available from 14/23/37/45/65 seaters available. Do groups of people to various destinations in South Africa. Do have tourguides working full time. Any size groups can be accommodated in Port Elizabeth area and on request anywhere in South Africa. 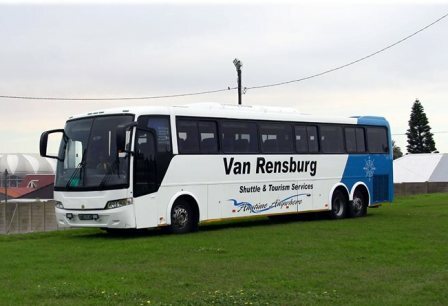 Van Rensburg Shuttle & Tourism services offer business clients and tourists, safe, convenient and cost-effective point-to-point transport. Whether you need an airport transfer from Port Elizabeth Airport, want to spend the day in Addo National (Elephant) Park or explore the beautiful Garden Route of South Africa – They will get you there. 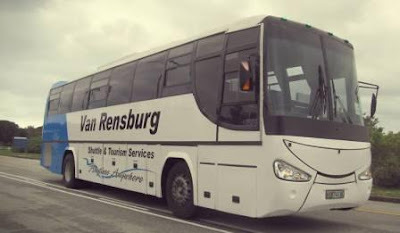 Van Rensburg Shuttle and Tourism Services offer bus transfers for companies, residences and schools in Port Elizabeth. They transport roadworks personnel all over the Eastern Cape doing road maintenance on our roads. For learning institutions they transfer students from their residences to the different campuses in town. 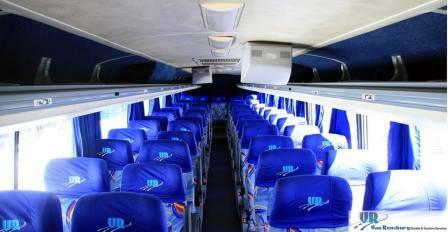 School groups are transported for sporting events, excursions, camps and tours. 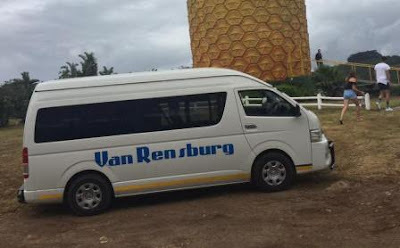 For point to point road transfer in Port Elizabeth and the Eastern Cape, Van Rensburgs will get you there. Van Rensburg Shuttle & Tourism Services’s luxury coaches provide safe, reliable and comfortable transport for small or large groups, departing from Port Elizabeth and other centres in the Eastern Cape. From airport transfers from Port Elizabeth Airport, to outings and events – Their reliable, safe and comfortable group transportation fleet will add to the success of your conference, convention or special event. A luxury coach is one of the best ways to explore the Eastern Cape and Garden Route.